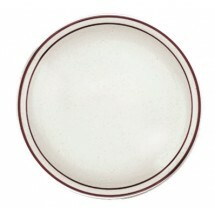 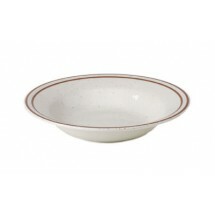 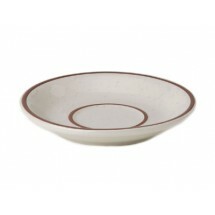 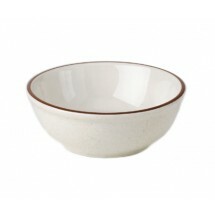 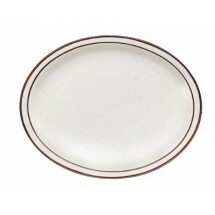 China dinnerware from Royal Industries is affordable china that is a great choice for most full service restaurants. 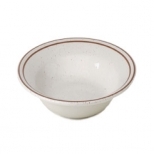 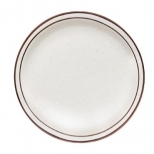 The Pueblo dinnerware collection has a brown banded rim on an off-white surface that will compliment any menu item served in your restaurant. 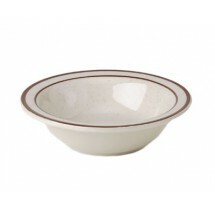 This durable, restaurant china is sturdy and tough enough for the demands of high volume commercial kitchens.